We’ve found yet another roundup of rumors confirming a March 2012 launch of new Apple Products. This time our information comes from iLounge, who bases their report on an unknown but “reliable” source. Remember that rumors are just that: rumors. Although sources are always claimed, or people that are close to the matter are cited, always take reports with a heavy grain of salt. Now that that’s out of the way, let’s have some fun! We’ll dissect the iPad 3, iPhone 5 and MacBook Pro rumors one by one. 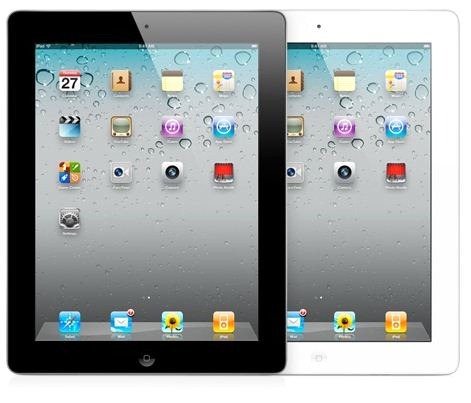 iLounge has reported from this same “most reliable” source that the new iPad will be thicker than the iPad 2. In a world where Apple continues to make their devices thinner and better, you may be asking yourself: why they are going in the opposite direction? It is claimed that this will be necessary to accommodate a twin light bar system to include a high-resolution Retina display (HD anyone?). Rest assured that while the device will be thicker than the iPad 2, it would still be thinner than the original. 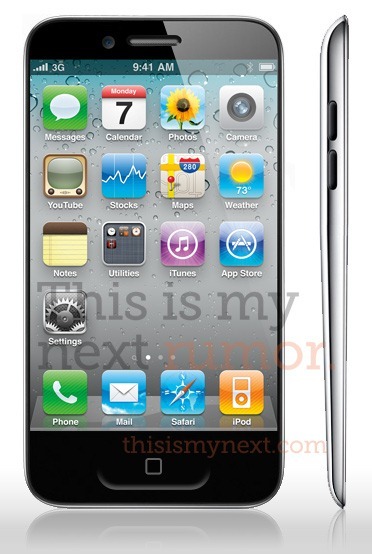 The iLounge source claims that a teardrop shape will be used with the iPhone 5, a design similar to concept art that is currently being passed around online. The screen will increase in size to 4 inches (the current iPhone’s screen is 3.5 inches), making the device 8mm longer than the current model. Finally, the source claims a metallic casing will be used with the new phone. Last year, Apple had signed an exclusive agreement with California based company, Liquidmetal Technologies. Maybe we’ll see the benefits of that deal with this new phone. According to the source, iLounge uses, Apple is going through some sort of “unexpected issue” during 2012. While we could only guess what that could be, he mentions the redesign for the popular MacBook to include a thinner design. No surprise there. I was hoping for more. The newest MacBook Pro design featured a new Thunderbolt system allowing faster transfer times and supported high-resolution displays. Keep Redmond Pie nearby and we’ll be sure to keep you updated on the latest rumors and when or if they turn into cold hard facts! For now, share your thoughts in our Facebook and Google+ Pages.